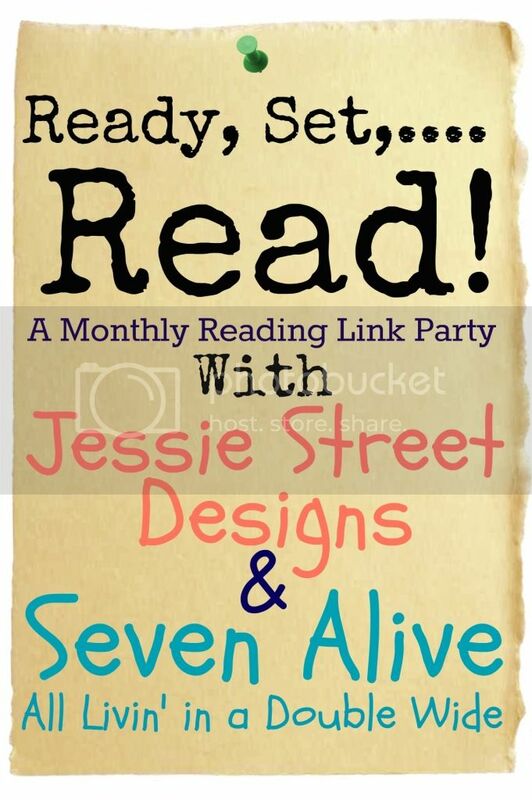 Jessie Street Designs: Calling all Book Worms!! 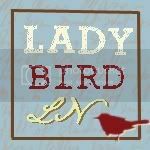 I am so exicted to announce a NEW monthly link up party that Kadie from Seven Alive and I are hosting (drum roll, please!) Behold, the Ready, Set.......READ link up party! Also, for everyone that enters the Ready, Set....READ link party you automatically become eligible for a small giveaway:) Sounds like fun doesn't it! I am always on the hunt for new books to read and I can't wait to see what everyone is reading! 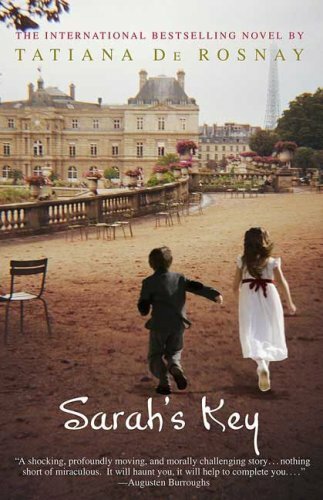 This month I'll be reading "Sarah's Key" by Tatiana de Rosnay. There is also a movie out about this book, so once I finish the book, I'll watch that and compare. Of course, we all know the book is always better!!! I hope that you will join us for this linky party at the end of the month. Feel free to grab a button...Happy Reading!